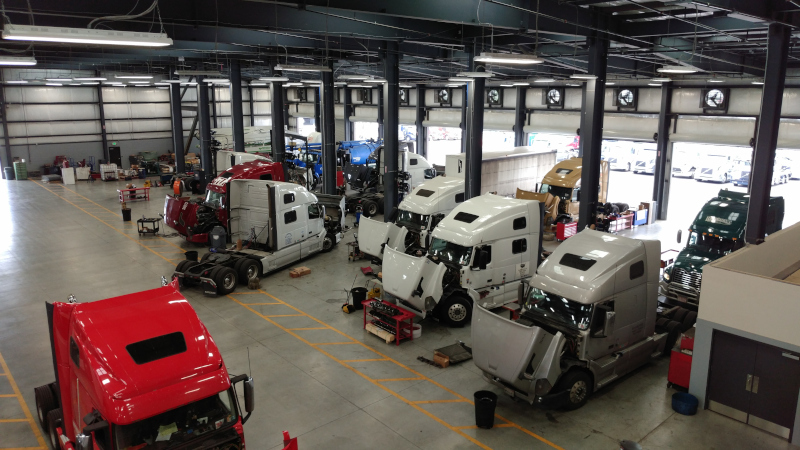 Family owned TEC Equipment operates 26 Mack and Volvo truck dealerships in five states. 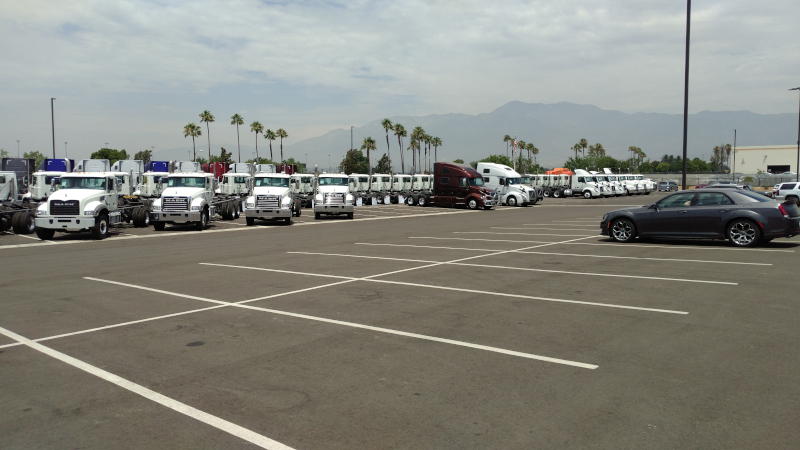 In June, the company opened a $30 million location in Fontana, CA. 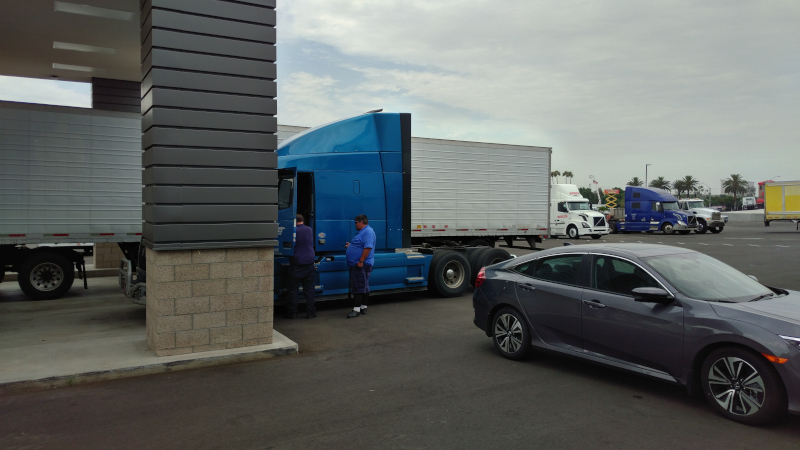 The 174,000-sq.-ft. facility took five years to design and build and features plenty of driver amenities and customer-focused design elements to make the experience both efficient and positive for customers. 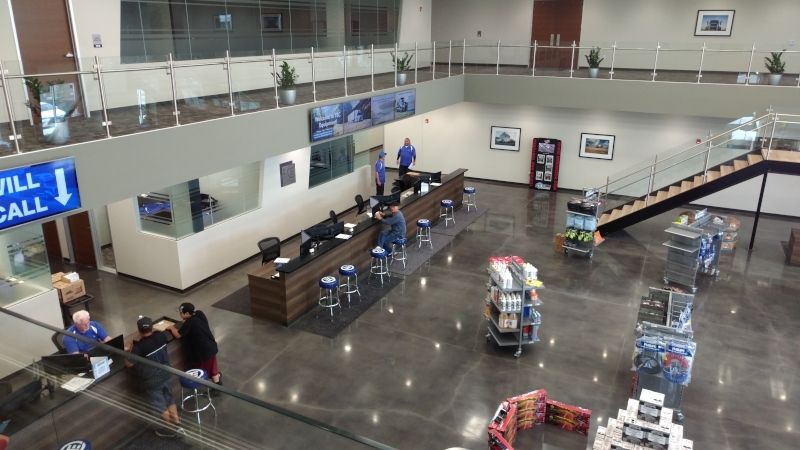 You can read more about facility here: TEC's Equipment's new California dealership showcases efficiency, customer-first approach.